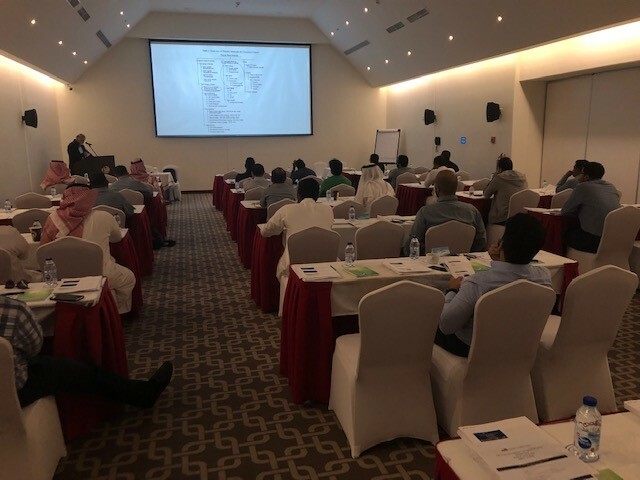 MTI successfully hosted it's first-ever meeting in the Middle East, April 2-4, 2019, in Al Jubail, Saudi Arabia. 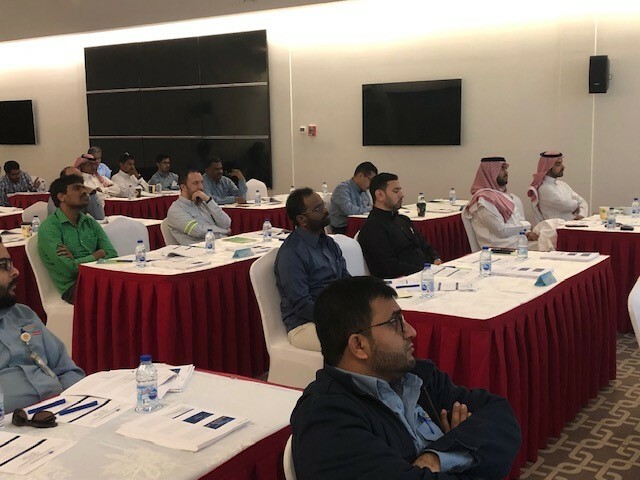 The meeting featured a two-day training session on FRP and a day-long roundtable focused on issues faced in the Chemical Process Industries for this region with approximately 30 members and non-members in attendance. 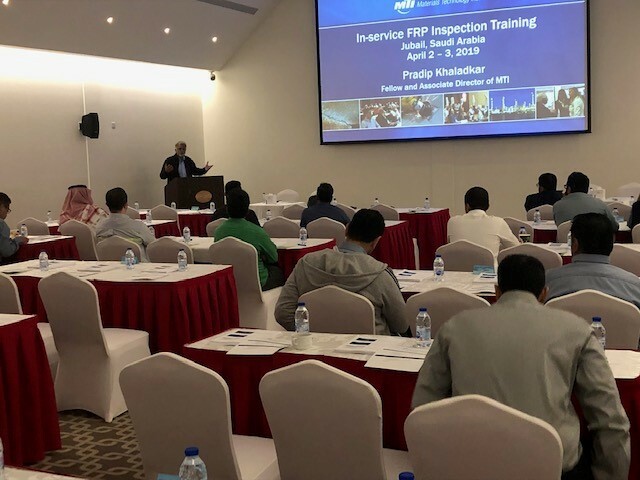 MTI appreciates the participation, and looks forward to continually serving member and industry needs by hosting training sessions, roundtables, seminars and other meetings around the globe!